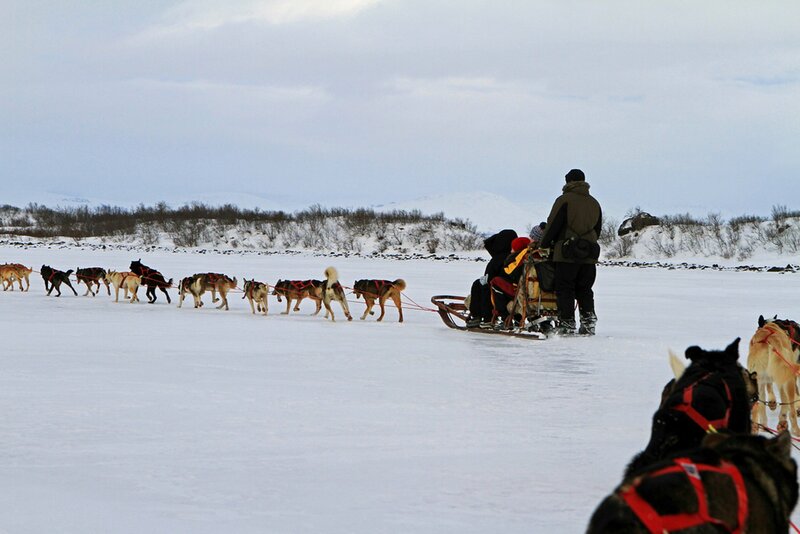 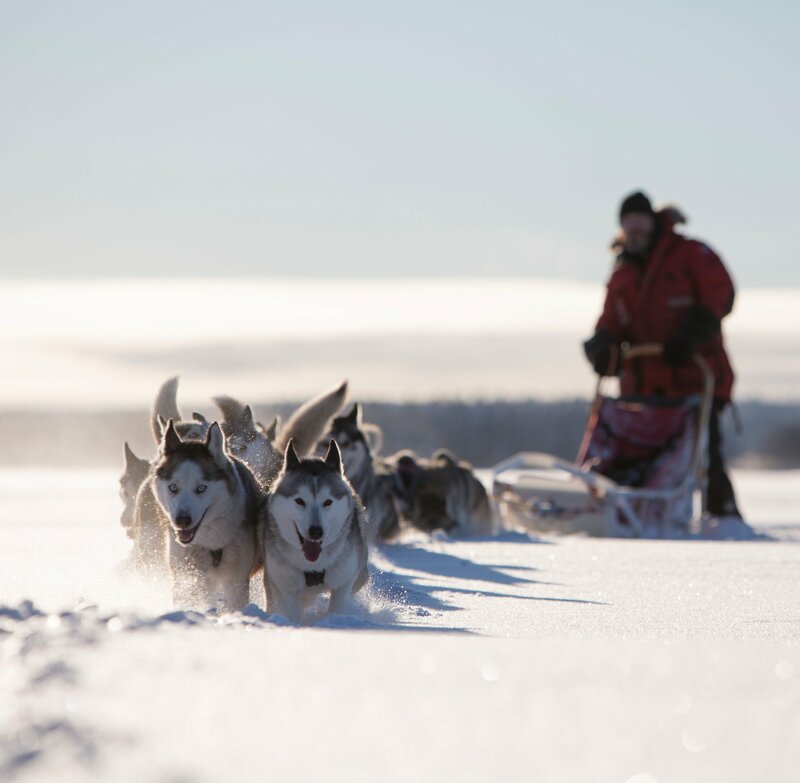 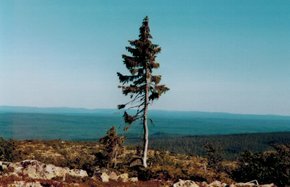 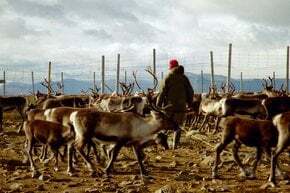 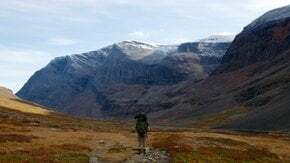 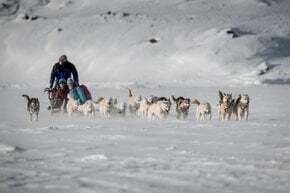 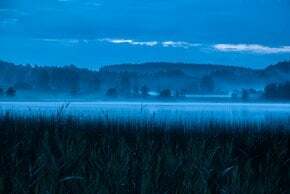 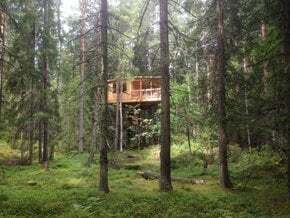 Experience one of the most famous adventures of Lapland! 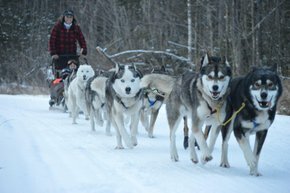 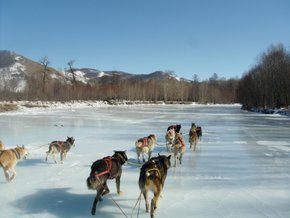 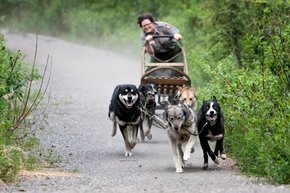 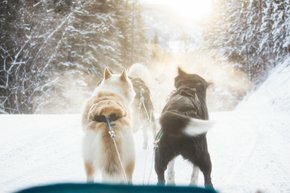 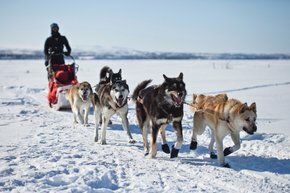 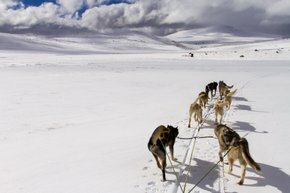 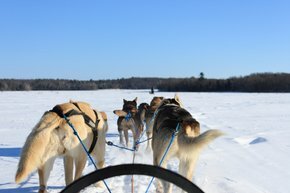 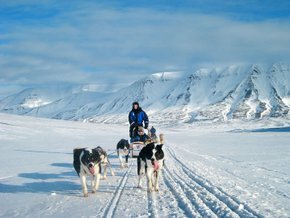 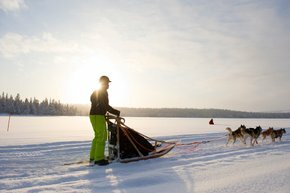 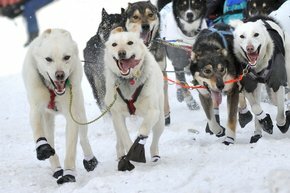 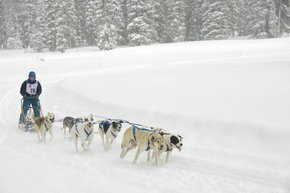 Going dogsledding with cutest Huskies, which will show you around Swedish Lapland with the speed of the wind, is a must experience in Sweden. 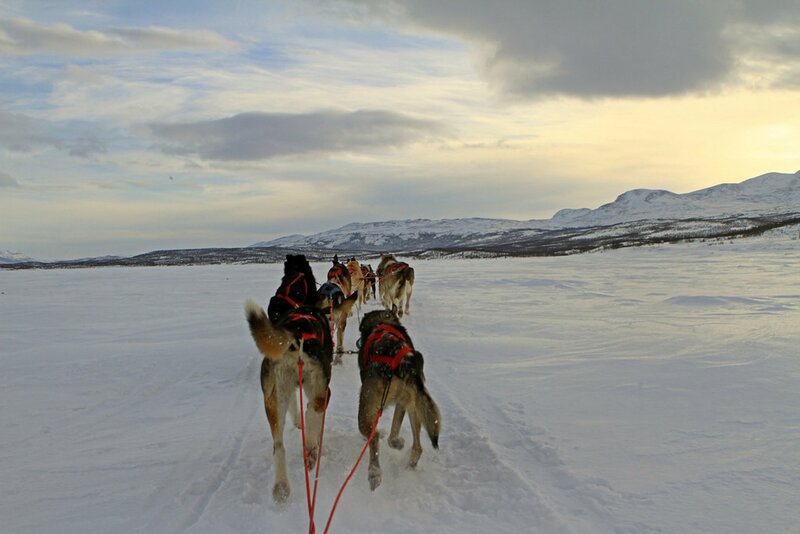 Go North to Kiruna or Abisko at the beginning of winter towards spring,—the period suitable for every taste. 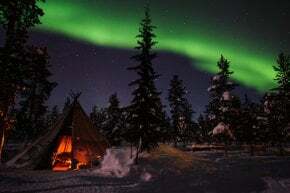 Winter, with its short dark days and cosy atmosphere, ends with spectacular Northern lights, which with good weather can last until March. 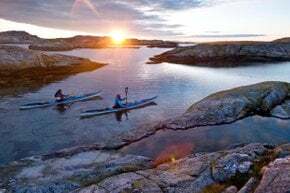 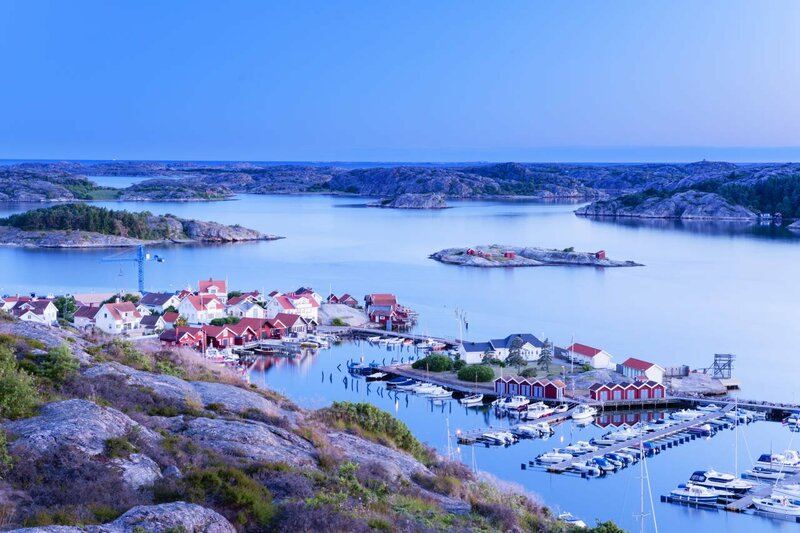 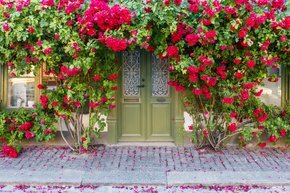 Closer to April, the days will get longer and the temperatures - warmer, which creates the scene of "the best of two worlds"—warm ​spring sun and snowy mountains. 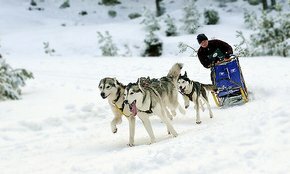 Some people even ride in shorts!